I’d have to say my Muse, well one of the inspirations that triggers the stories in my mind is a property where I once lived, although inspiration comes from everywhere. Descriptions based on and around the property can be found in Outback Fear and Outback Flames. A small town, two hours from this property played a part in Heat in the Outback, my first Rural Romance, one of the very first Rural Romances before the boom of Rural Romance in Australia. Heat in the Outback will be re-released in June with a brand new cover, in Australian English and with a few changes within the pages. While writing Outback Flames I learned that my grandmother was a half cast aboriginal, and my great grandmother a full-bloodied aboriginal, although my four brothers and I had suspicions years ago. My grandmother taught me what berries to eat, how to dig up muligrubs, and the right sap to eat from trees to survive if I ever got lost in the Outback. And no, I don’t recall eating a grub, but apparently they taste sweet, and are quite nice. Lol. We still have our property and I visit as often as I can. When I get restless, my husband always says, ‘I think it’s about time you went walkabout.’ As a joke mind you. Lol. For me, home is where the red dust joins startling sunsets, and where the night sky seems everywhere. It is my Muse. My descriptions of the Outback reflect on my deep empathy and high regard for this beautiful land we live in. Reader feedback reinforces this statement in the examples below. The descriptions of the Australian countryside are such that I could see the dry grass, the devastation from the drought, the starkness of the land, the heat of the summer; the last few chapters had me spellbound. The blue mountains unfold as the backdrop to the lonely cattle station in the scrub brush, dry withered grasses struggling to survive. We readers feel completely inundated with the place, from sights to scents, the outback comes alive. Ms. Brandyn writes beautifully of this exotic locale, in fact her descriptions would give even area residents a new perspective on their home. 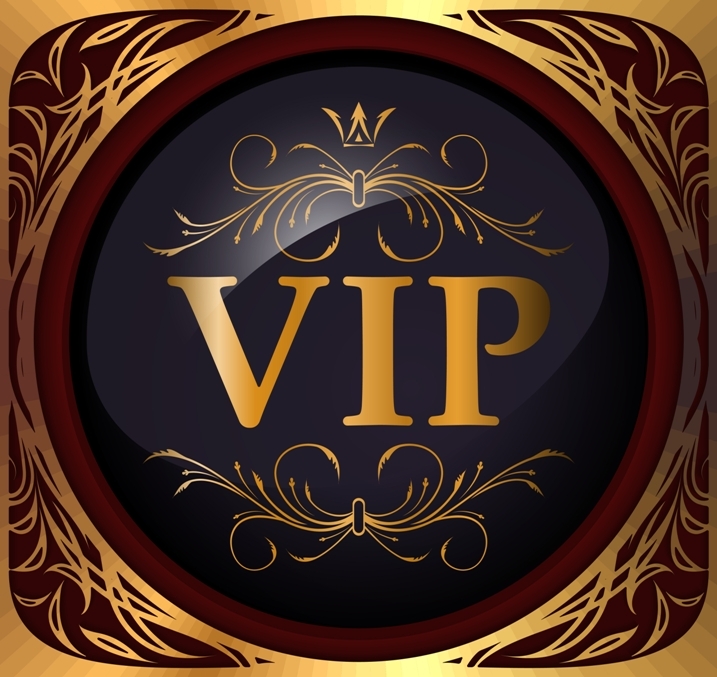 Descriptions are never overdone either – a line here or there, interspersed, work to give us an overview that we are hardly aware is building in our minds. I think it’s about time I went walkabout, don’t you? I’ll leave you with a photograph of the small town, with a population of 886, where my grandmother is buried. Also the gateway to one of the properties I lived on for many years. 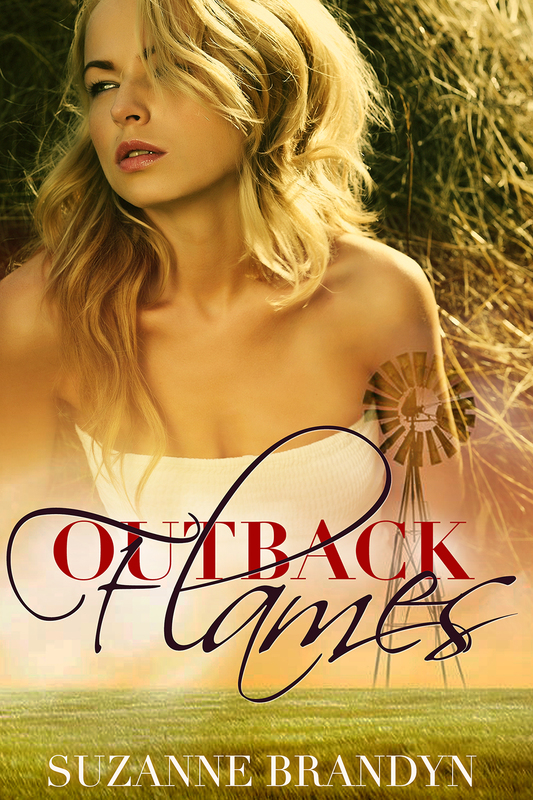 Here’s the blurb and cover for my latest release, Outback Flames. A Rural Romantic suspense. It’s surreal how much of your experience living on the land has helped your descriptions. I absolutely loved Outback Flames, and I’m looking forward to the next one. The awesome suspense in your novels is also nail bitting. I hope there are many more to follow.